Haus-Rucker-Co were a Viennese group founded in 1967. 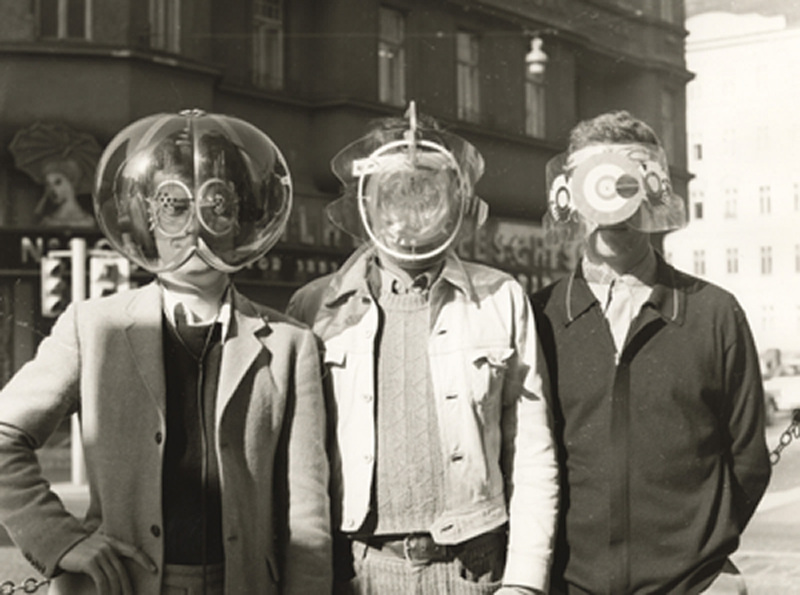 Flyhead (Environment Transformer) by Haus-Rucker-Co, Wien 1968. Lesson / Koan : Stay in character. 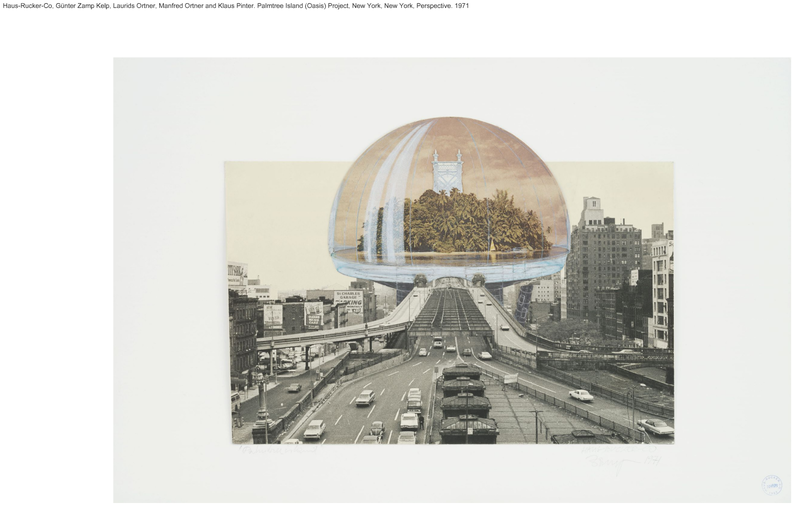 The work of Haus-Rucker-Co explored the performative potential of architecture through installations and happenings using pneumatic structures or prosthetic devices that altered perceptions of space. No need to waste your time searching for a cheap Lipothin anymore. We offer Lipothin only for 46.2 USD! Oase No. 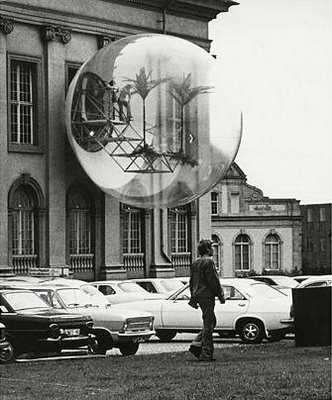 7 (1972), in Kassel, Germany by Haus-Rucker-Co.
Last week at Permanent Change: Plastics in Architecture and Engineering ( Columbia University – GSAPP ) there was not a single mention of Haus-Rucker-Co.
Haus-Rucker-Co were exploring on the one hand, the potential of architecture as a form of critique, and on the other the possibility of creating designs for technically mediated experimental environments and utopian cities. The concerns of Haus-Rucker-Co fit neatly in with the utopian architectural experiments of the 1960s by groups such as Superstudio, Archizoom, Ant Farm and Coop Himmelblau, but they are left out of the conversation about the historic & literal plastic time period too often. Taking their cue from the Situationist’s ideas of play as a means of engaging citizens, Haus-Rucker-Co created performances where viewers became participants and could influence their own environments, becoming more than just passive onlookers. These installations were usually made from pneumatic structures such as Oase No. 7 (1972), which was created for Documenta 5 in Kassel, Germany. An inflatable structure emerged from the façade of an existing building creating a space for relaxation and play. 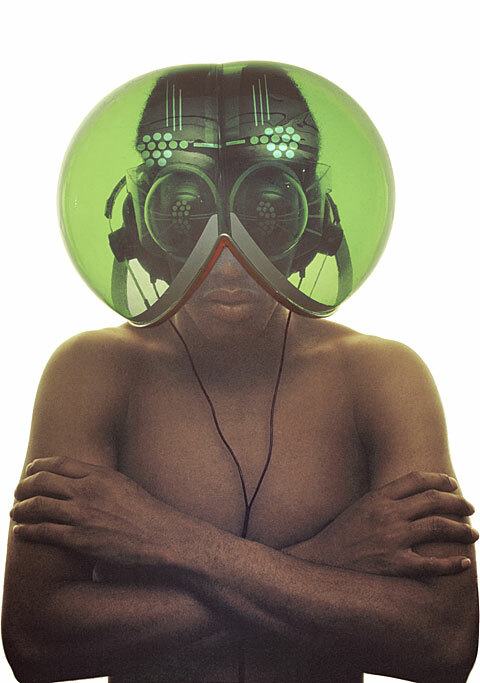 The different versions of the Mind Expander series (1967-69), consisted of various helmets that could alter the perceptions of those wearing them, for example the ‘Fly Head‘ disoriented the sight and hearing of the wearer to create an entirely new apprehension of reality; it also produced one of Haus-Rucker-Co’s most memorable images. ‘Fly Head‘ is a device all Lecturers, Moderators & Invitees of the Permanent Change: Plastics in Architecture and Engineering should have been required to wear during the conference…considering so many of Lecturers, Moderators & Invitees completely misinterpreted the potentials of plastics. If the participants of Permanent Change: Plastics in Architecture and Engineering had ever worn the ‘Fly Head You can save big on the purchase of your Chloramphenicol, if you know where to look for it. We’ve got it at only 0.65 USD for you! ‘ they may have seen the below project by Haus-Rucker-Co.
Palmtree Island (Oasis) Project, New York, New York, Perspective Haus-Rucker-Co (Austrian, est. 1967-1992).